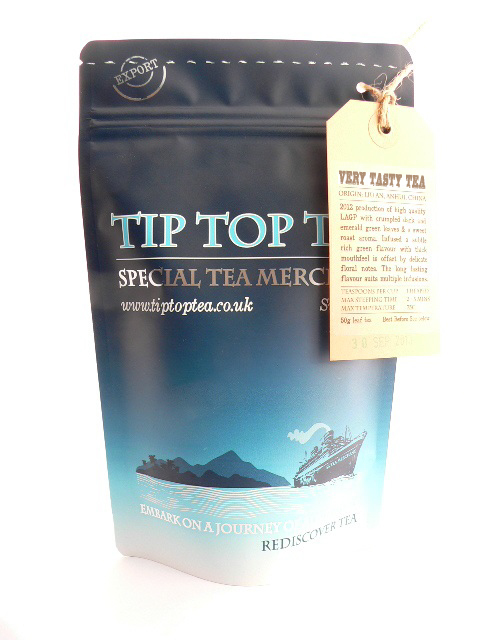 Flavour profile: Gentle malty Assam character, smooth profile but with enough strength to take milk well! Leaf: Even and fine sized soot black leaves with a some fine golden tips. Origin: Phillobari Tea Estate, Assam, India. Background: Lying either side of the Brahmaputra River in Arunachal Pradesh, the tea gardens of Assam have a wet tropical climate producing Assam tea's unique malty taste. Our 2017 2nd Flush Assam come from the Phillobari Tea Estate lying to the South of the Brahmaputra, just below a small tributary river called the Doom Dooma. This TGFOP grade tea produces a pleasing smooth cup offering classic Assam flavour at a good price. Brewing guide: 3.5grams per 200ml. See brewing guide on the main black tea page. Great on its own, however this smooth tea works in great harmony with many of our other teas - making for fun blending at home. Works well with our Ceylon Homadola, Yunnan Black and Nilgiri Mountain Frost! This second flush Assam has loads of flavour and is an excellent all-rounder. It is a good strong tea, but never overstews.